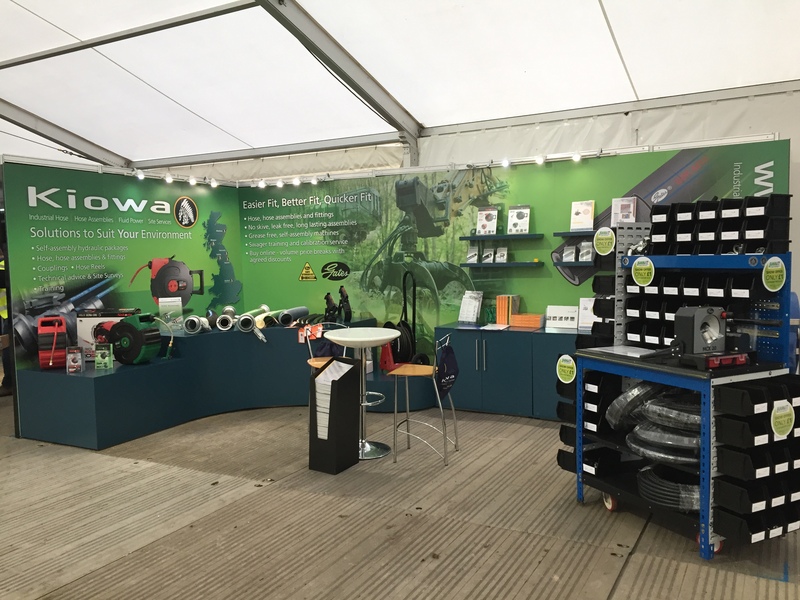 Over 900 exhibitors showcasing the UK’s latest farm machinery, equipment and agricultural services. A show that brings together key figures, suppliers and buyers from the fuel oils and lubricant supply chain, along with a myriad of component manufacturers, service providers and innovators. 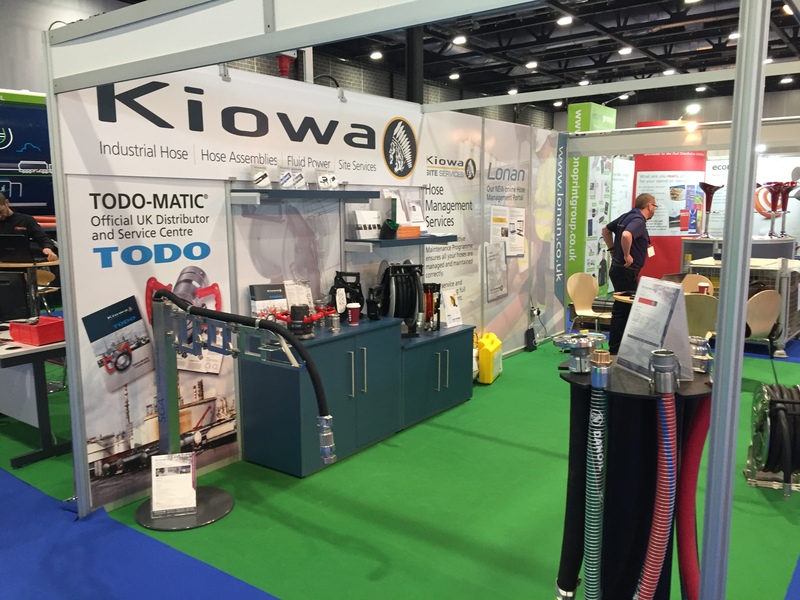 Kiowa will again be showcasing our range of hose assemblies, Site Services programme, online management portal Lonan, TODO couplings, Loading arms and range of Blaklader workwear all on one stand; Stand 82. To keep up to date with all of our events you can keep reading our events page on Facebook and look out for our tweets on Twitter and updates on LinkedIn.